By now you know we are insanely passionate about wellness and especially innovative products that make having a vibrant mind and body easier to achieve. 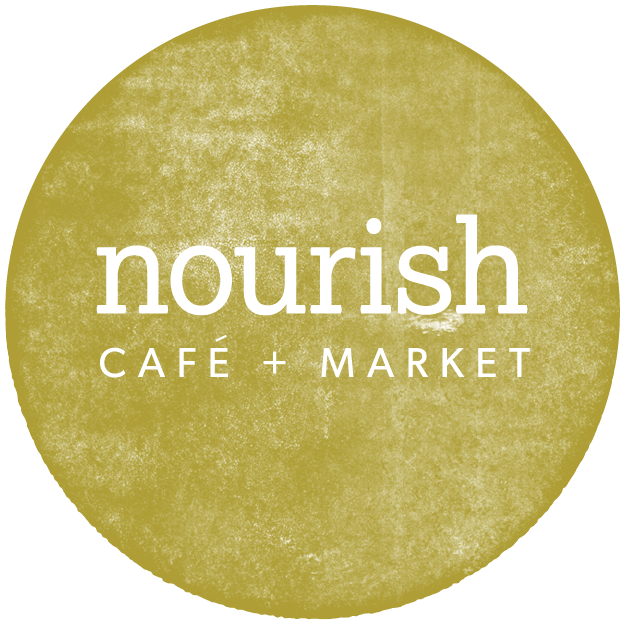 Any product we select to serve at Nourish (and consume ourselves) is always the highest quality that we can get our hands on. When we were researching our protein powder (and I did ALOT of research) we came across a brand called Ora. I fell in wellness love with their similar mission driven business, high quality, organic ingredients, sustainable packaging and chef created flavors.